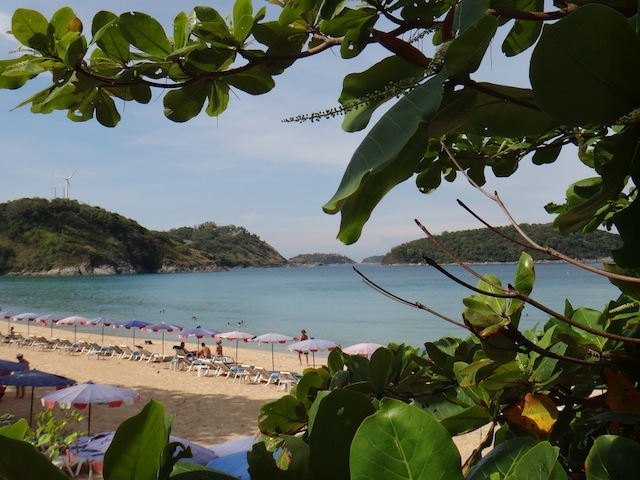 Phuket downtown: As soon as the tourists arrive in Phuket, they are whisked away to all kinds of resorts around popular beaches like Patong, Karon, Kamala etc…but that’s not real Phuket. If you want to experience some history and the local life, I suggest staying in Phuket town..most of the beaches are 15-30 mins drive. 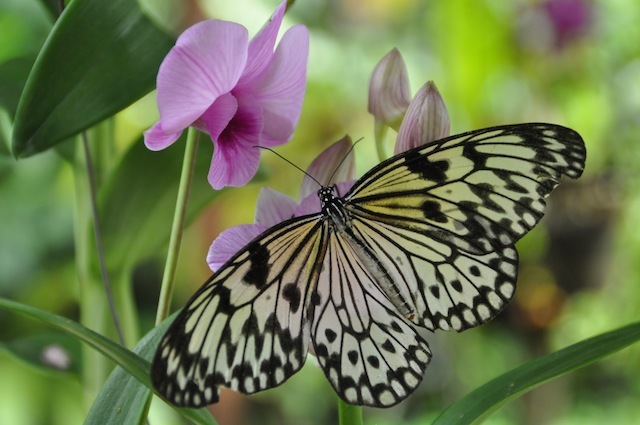 A visit to Phuket Butterfly and Insect garden is highly recommended. Local beaches: Most of the beaches (and surroundings) are well developed..just like the US or Australia. There are some hilly regions, lots of vegetation, shallow waters..ideal for swimming, snorkeling or getting some sun. 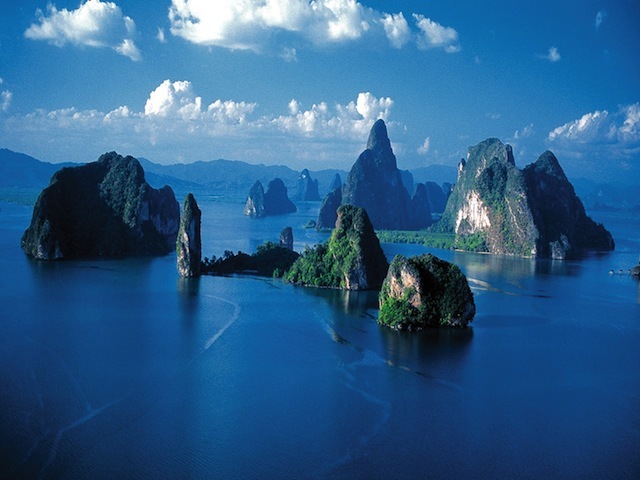 Islands/Excursions: Another great advantage is that Phuket can be used as a base for exploring surrounding islands: Phi Phi Island, Coral Island, Phang Nga bay and few others. These offer all kinds of unique experiences. 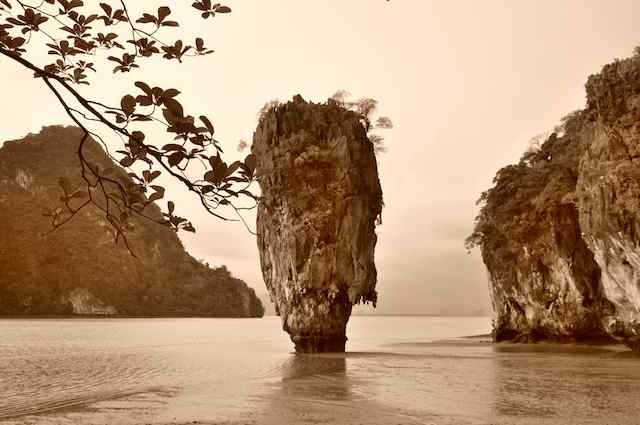 Click here for my Photo tour of Phuket.